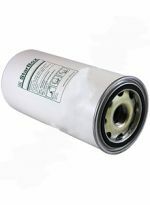 CompressorParts offers a Sullair oil filter assemblies guaranteed to provide efficient filtration and separation of immiscible liquids. 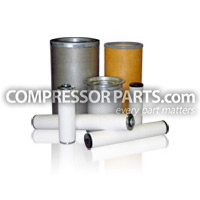 Our available replacement parts are 100% OEM compatible not just in terms of specification but also in performance. Can't find what you are looking for? 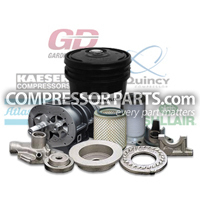 Contact our compressor experts at 1-888-855-1123 and let us assist you in getting the part you need!